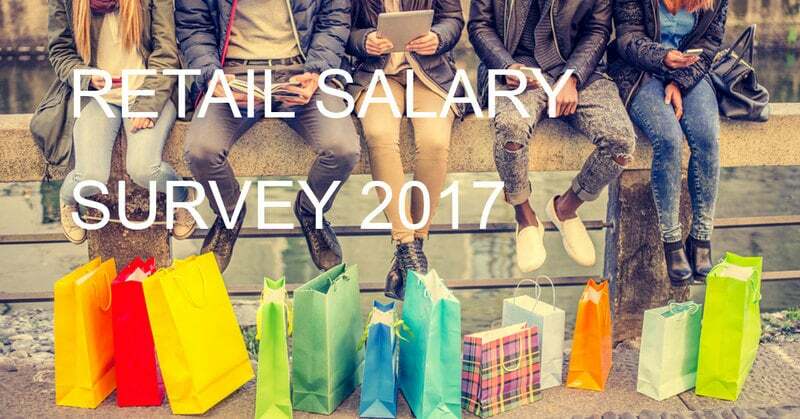 In January 2017 Quest, in partnership with Retail Gazette, launched the most comprehensive salary review of retail professionals in the UK. Over 500 UK retail professionals were surveyed and their opinions and answers form the basis of the report alongside insights from our experienced consultants. We would like to thank everyone that took part in the survey and made this report possible. 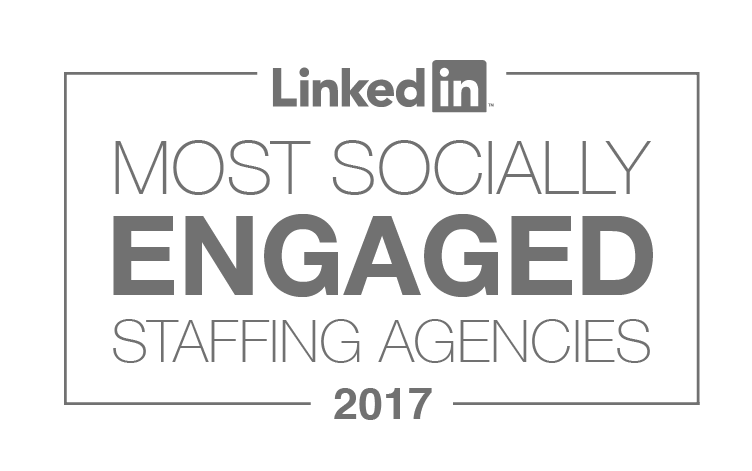 Initial findings show that despite all the uncertainty in the past year most retail professionals are satisfied in their jobs (71%), 81% feel secure in their current role and 66% are happy to recommend their employer to a friend. We discovered that the most important benefit for retail professionals is 25 days’ holiday and, whilst 60% of respondents were not satisfied with their current basic pay, nearly 50% of respondents received a bonus last year.